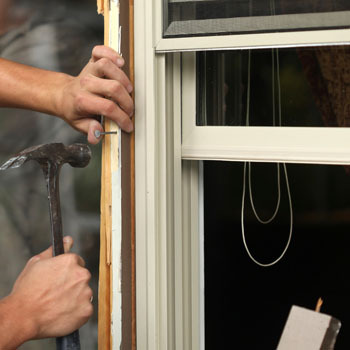 Window Replacement can be a costly, time consuming and an all around hassle for the inexperienced. 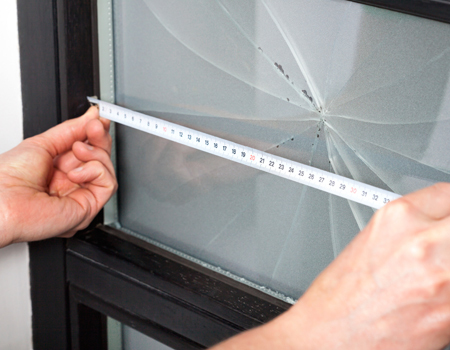 When you need a window replaced trust the experts Macklin Mirror & Glass. 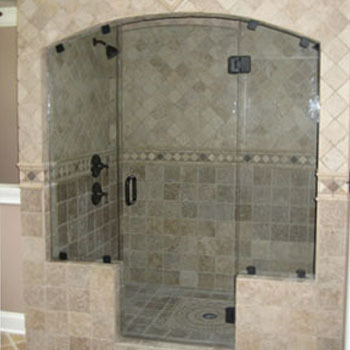 Glass & Custom Glass projects are our specialty. If you have a hard to reach window, or a fitting that you just can find, then make sure to call the pros at Macklin Mirror & Glass. You don't always have to replace your broken windows, sometimes you can order Window Repair services and prolong the life of your glass. 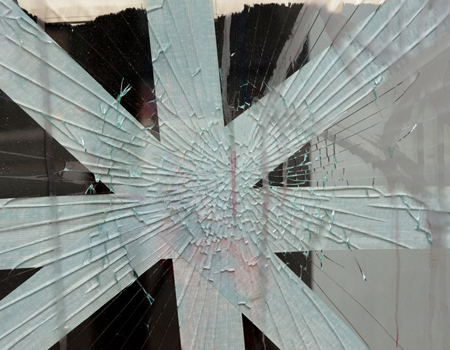 Glass Repair can be a tricky service to the non experienced, we have the experience, tools and knowledge to repair most glass, and custom glass projects. Call for service today! We can make the Custom Mirrors to fit your project. Most bathrooms are unique and your custom mirror needs are what we strive to fulfill. 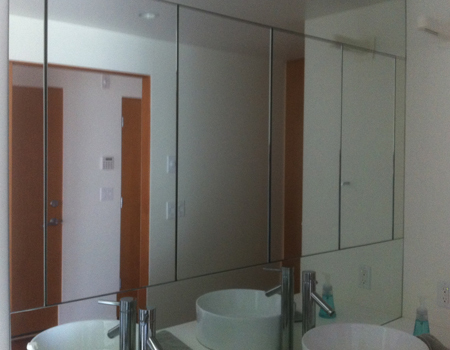 Call Macklin Mirror & Glass for custom mirrors. Windows can be fragile. Glass panes can break, window frames can warp over time, and redesigns can benefit from modern styling. Whatever your reason, you want a window replacement in Bermuda Dunes designed to last. With Macklin Mirror & Glass you get a professional installation with personalized on-site quality control. Windows are delicate, and professional window replacement doesn’t just guarantee a good fit, it provides a host of benefits. Increased Efficiency – There are number of window glass options that reflect more heat away from your building and help to trap cool air inside. A newly installed frame can also help with the draftiness associated with older windows. As frames expand and contract they can loosen, and a window replacement can remedy this. Sound Reduction – With sound reducing windows you can safely produce more noise without bothering neighbors. This works in reverse as well, helping to keep noise pollution out of your home or business for a more peaceful daily environment. Ease of Use – Windows have made many advances. With easier to clean and maintain materials, your cutting edge window replacement will be ready for decades of use. Newer windows also provide more light with larger panes and smaller frames in addition to enhanced UV protection. If you’re in need of a window replacement in Bermuda Dunes, it may be a perfect time to consider your alternatives. Glass comes in a variety of different compositions. We have the ability to fabricate windows and mirrors for any frame. If you’re looking for a stronger glass or a different tint, our experts will help you in determining the perfect glass for your needs. Window replacements don’t have to be trying. We’ll do all the hard work, helping you to determine the details. When you get a window replacement it can be the perfect time for a new frame, or an updated style. 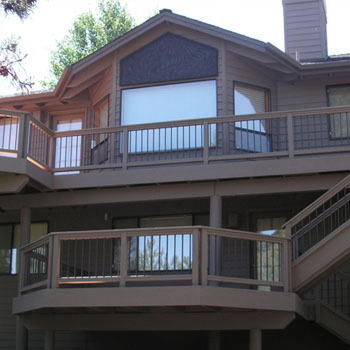 Since we custom fabricate windows, your design choices are nearly limitless. Whether you need home window replacement or business window replacement, we have you covered. If you’re happy with your existing frame and just need window pane replacement, we can do that as well.